The first two fifth-generation F-35 combat jets are set to arrive on Australian shores this December. Over the coming month, Defence Connect will deliver a special series in the lead up to the arrival of the nation’s next-gen fighter. 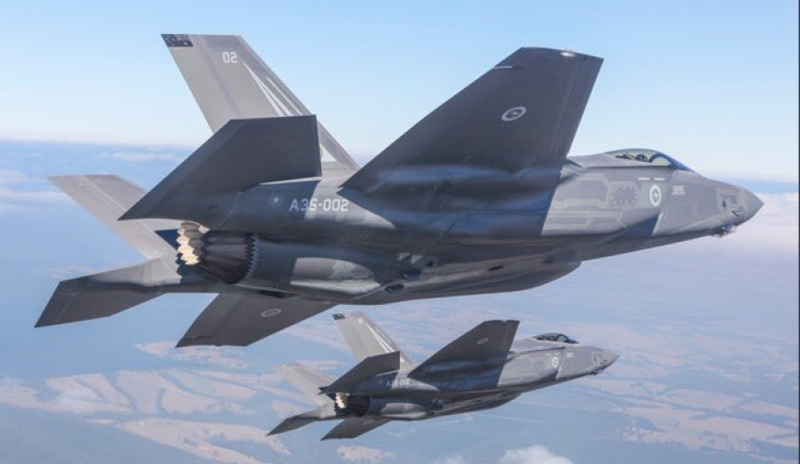 Defence Connect can now confirm that Australia's first two F-35 Joint Strike Fighter aircraft will be arriving at RAAF Base Williamtown on Monday, 10 December 2018. Neale Prescott, director of business development for Lockheed Martin Australia, described fifth-generation technology as "the combination of low observability, which is built into the airframe from the design phase, and sensor fusion, combining radar, infrared senors and a distributed aperture system allowing pilots an unrivalled view of the battlespace." As part of the F-35 JSF Integrated Training Centre (ITC) at RAAF Williamtown, Milskil will provide key training solutions, including the Aircraft Systems Maintenance Trainers (ASMTs) currently being installed, which will allow students to immerse themselves in all core maintenance tasks on the F-35.